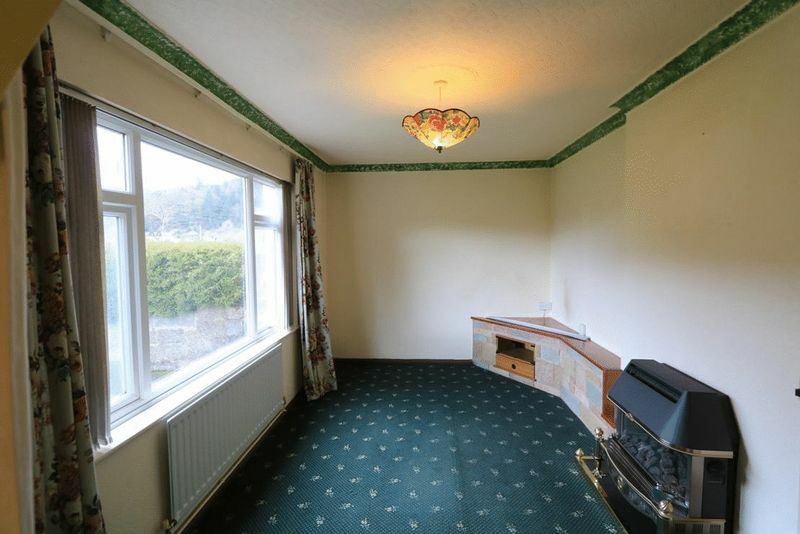 Spacious, well appointed, three bedroom semi-detached house, of village location within a cul-de-sac of neighbouring properties, where there is a relaxed pace of life. 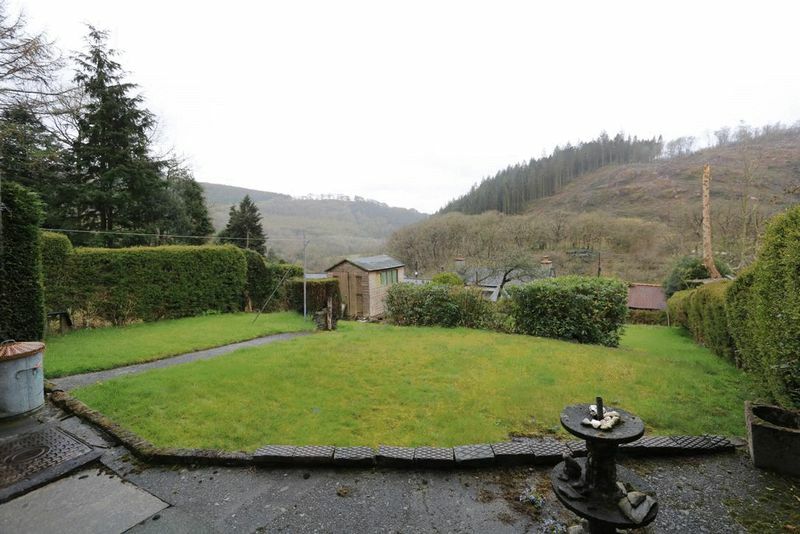 The garden to the rear is of good size, laid to lawn with uninterrupted views over unspoilt countryside. 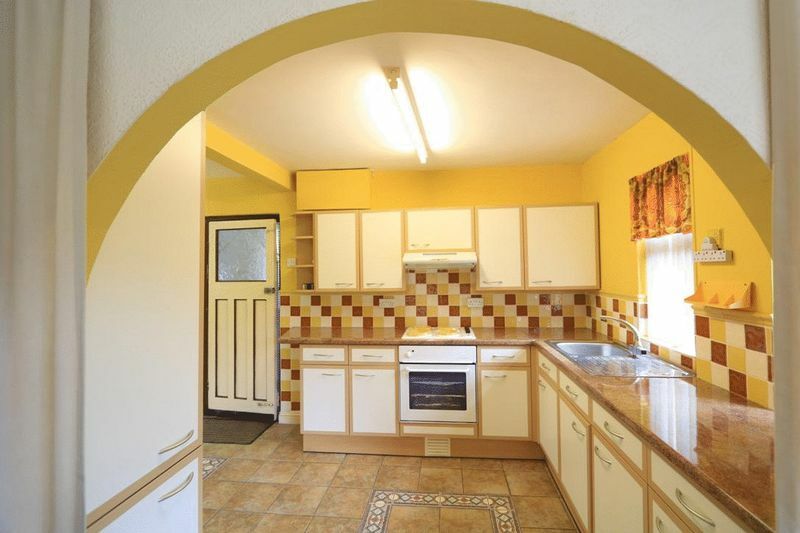 The interior of this spacious, well built family home requires some cosmetic improvement which could appeal to those who wish to create their own design. 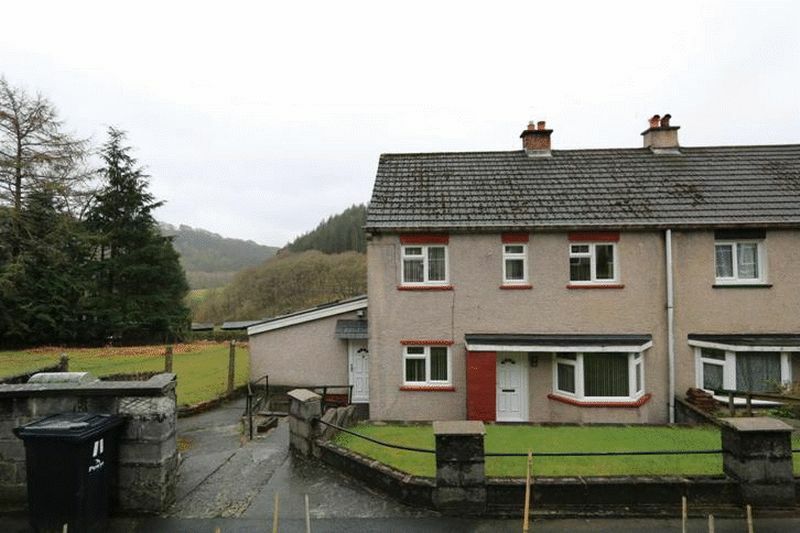 This home would be ideal for a young family or to those seeking an investment property. Within the village of Ceinws is a friendly pub and eatery, the Tafarn Dwynant. Other local attractions include the Centre for Alternative Technology, Corris Craft Centre and the Corris narrow gauge railway. From the ‘Clock Tower’ in Penrallt Street, Machynlleth, take the A487 out towards Dyfi Bridge. Continue the A487 towards Corris. After approximately 4 miles, take a right hand turn at the sign post for Ceinws. Bear right over the bridge into the village. At the bus shelter and post box, take the right hand slip road into Aelybryn. Continue into the cul-de-sac. No. 11 is at the top of the cul-de-sac on the right hand side of the road. Our ‘For Sale / Ar Werth’ sign is displayed. Coved ceiling and neutral décor. 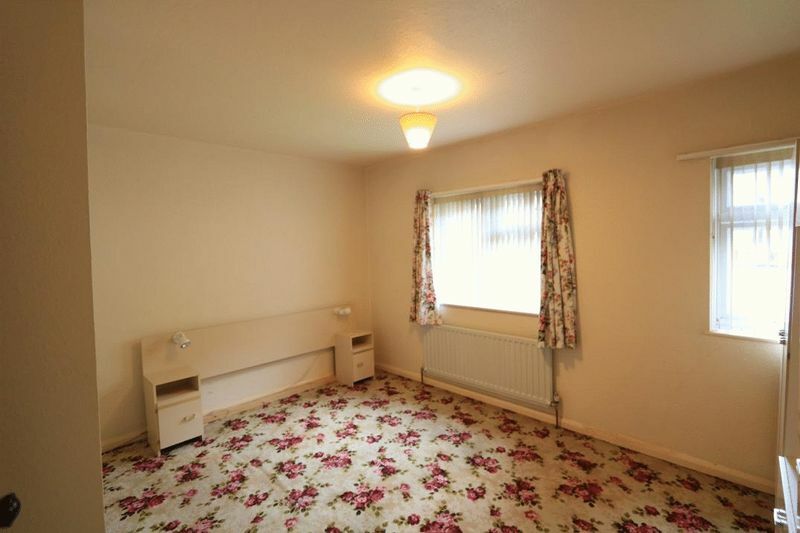 Radiator, telephone point, smoke alarm and power points. Double glazed window to front elevation and stairs to first floor. Doors leading into front sitting room and rear lounge. 12' 0'' x 10' 4'' (3.65m x 3.15m) Max. Coved ceiling and neutral décor. Recess book shelving, power points, T.V. aerial point and radiator. Double glazed bay window with vertical blind to front elevation. 19' 8'' x 9' 4'' (5.99m x 2.84m) Max. 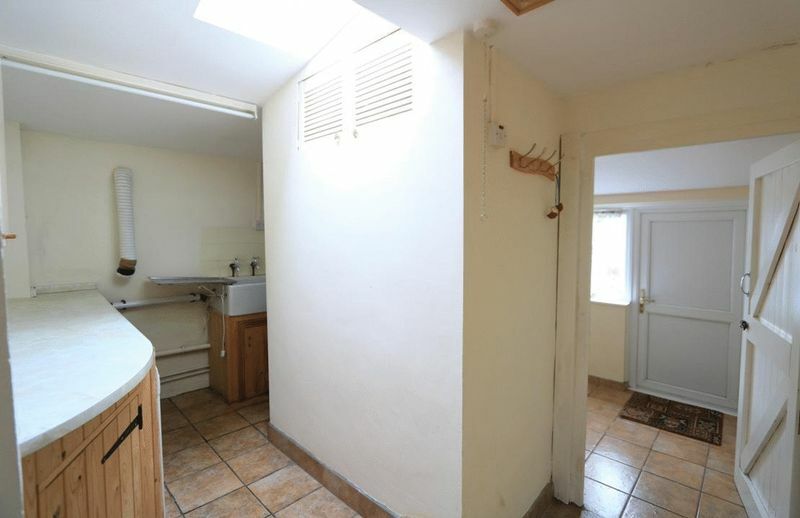 A good size kitchen with table seating area to front elevation. Ceramic tiled floor and partially tiled walls. Fitted with cream larder cupboard, base units, drawers and wall cupboards. Stainless steel sink and drainer and complementing work tops. Hygena, built-in electric fan oven and separate hob with extractor hood over. Under-stairs larder cupboard, shelved. 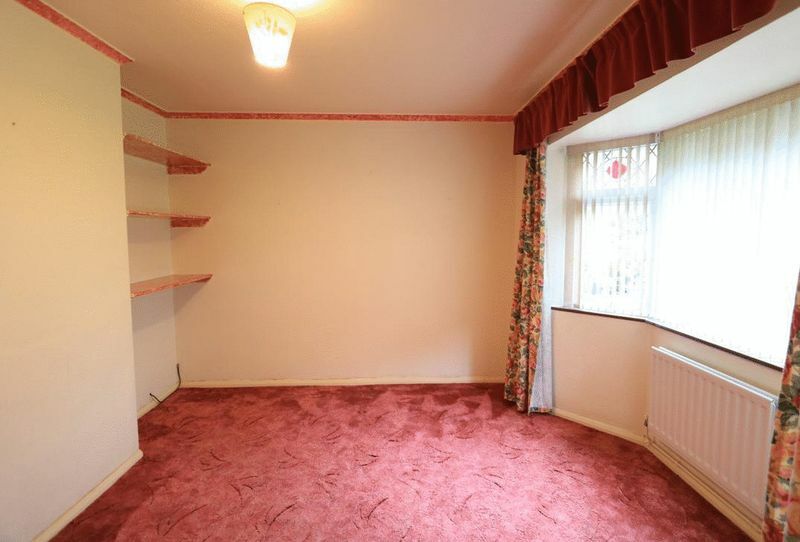 Radiator, power points and double glazed windows to front and rear elevation. Door leading out to Utility / W.C.
Side extension with pitch felted roof and access to roof space. Neutral décor and ceramic tiled floor. 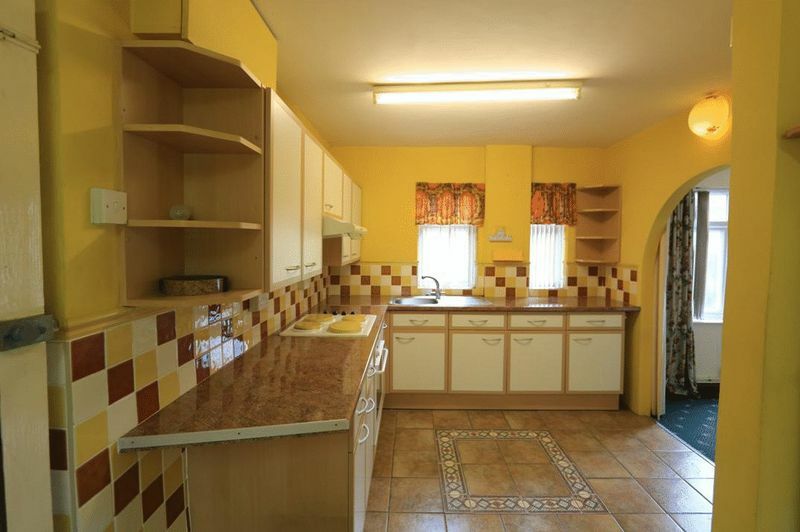 Worktops, Belfast sink, base cupboards and double wall cupboard. Plumbing for washing machine and power points. Velux window and double glazed window to rear elevation. Concealed recess to W.C. with white low level W.C. Doors to front elevation and garden room. Rear extension with pitch slate tiled roof. Neutral décor and ceramic tiled floor. Power points and double glazed window to rear elevation with views over the garden and countryside beyond. Door to linen cupboard, shelved. 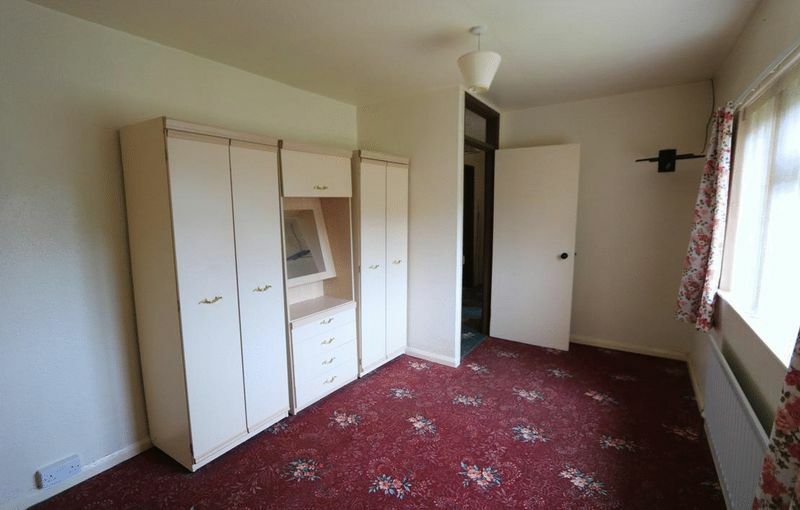 Doors leading into three bedrooms and shower room. 10' 2'' x 7' 1'' (3.10m x 2.16m) Max. Built-in single wardrobe. Airing cupboard with hot water tank and central heating controls. Radiator, power points and double glazed window with vertical blind to front elevation. Vinyl floor and painted tongue and groove panelling to lower part walls. White, low level W.C. and wall mounted wash hand basin. Linen cupboard, shelved and heated towel rail. Recess tiled shower cubicle with electric shower and extractor fan. Double glazed window with obscure glass and vertical blind to rear elevation. Neutral décor. Radiator, power points and T.V. aerial point. Combination wardrobe and double glazed window with vertical blind to rear elevation with uninterrupted views over unspoilt countryside. Neutral décor. Radiator and power points. Combination wardrobe and headboard with bedside cupboards and reading lights. Double glazed window to front elevation with views over unspoilt countryside. Patio seating area leading to large enclosed rear garden, laid to lawn with shrubs. 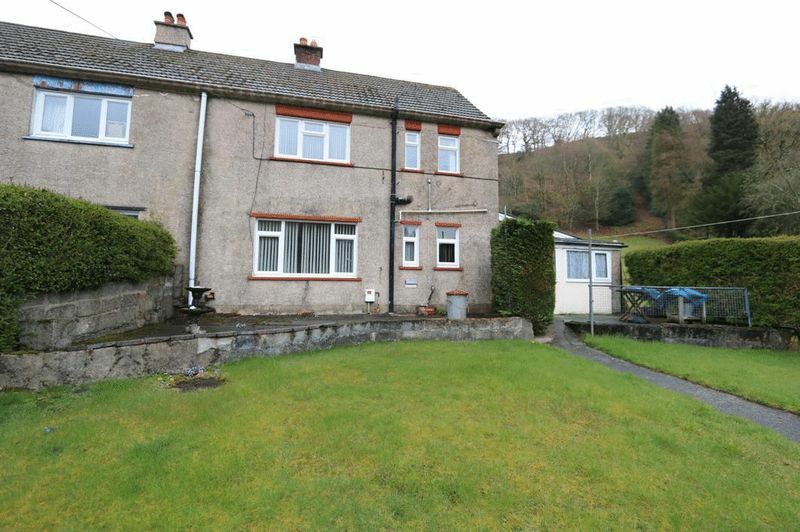 Superb, uninterrupted views over unspoilt countryside beyond. Steps and sloping pathway leading down to the house where there is separate access either through to the hall or through the utility room. The garden is enclosed and laid to lawn with the LPG gas tank housed here. 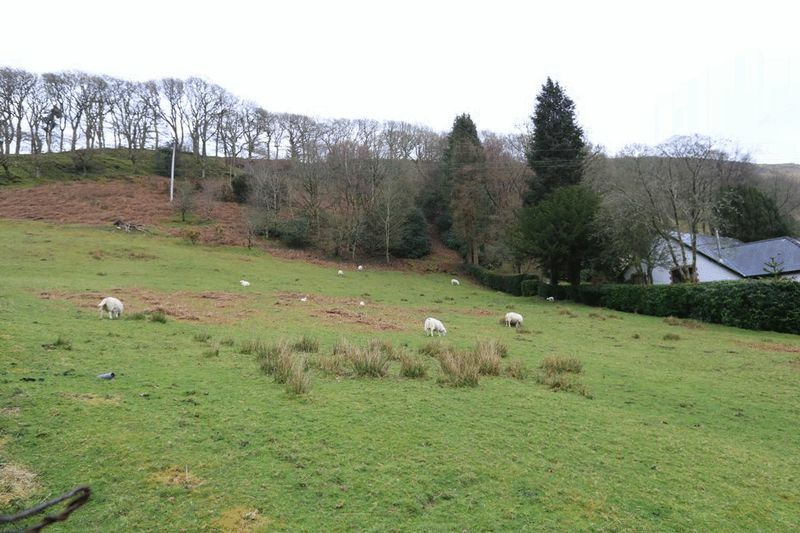 There are views across adjacent fields where sheep graze. Electricity, mains water and drainage connected.